CouponDunia is a website listing discount coupons from popular online stores. Have you ever wondered how CouponDunia makes money? In this post we will discuss the Revenue Model of CouponDunia.in. The Revenue Model Of CouponDunia. CouponDunia is not an eCommerce Website. It merely acts as a link between shoppers like you and me and the online stores like Flipkart and Amazon by sharing deals and discount coupons. The revenue model of CouponDunia is simple and acts on the Principles of Affiliate Marketing. Affiliate Marketing is a form of Referral Marketing wherein the referrer earns a commission for every purchase someone makes based on his/her recommendation of the affiliate’s products or services. CouponDunia has tie ups with several online brands and stores (known as the affiliates) to offer deals and discount coupons. Someone wanting to make an online purchase, arrives on CouponDunia looking for a deal or a discount coupon. He finds a suitable deal and then follows the link on CouponDunia to arrive at the Online Store and then goes on to make the purchase. The link which the user followed, has an affiliate tracking code which tells the Online Store that the user has arrived via CouponDunia. 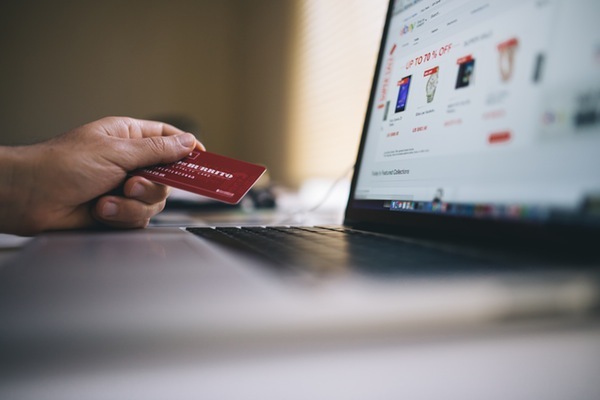 When the purchase is made, the online store pays commission to CouponDunia – a part of which is often returned to the user in the form of Cashback. This is the revenue model of CouponDunia.